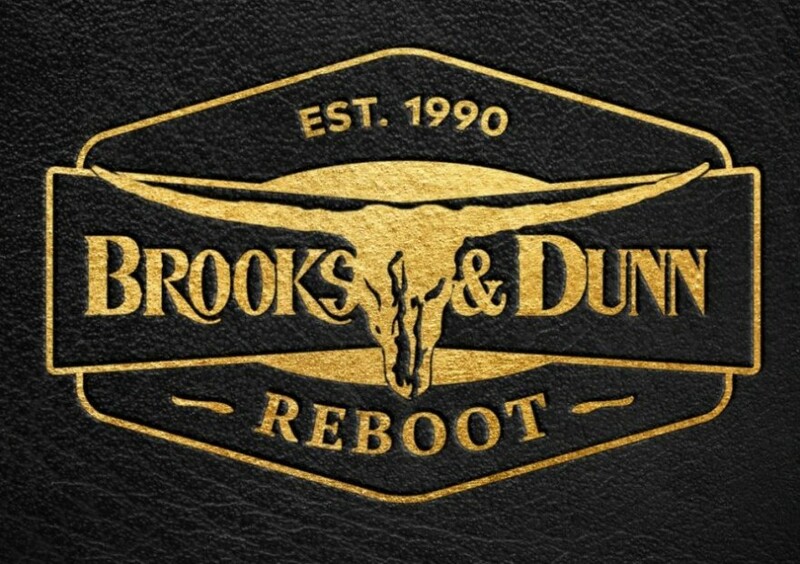 For their first album since their hiatus, Brooks & Dunn return with a unique take on their music with reinterpretations of their greatest hits catalog with contemporary country superstars. Reboot finds the duo back at #1 with sales of over 21,000 pure album sales (31,000 total equivalents). The #2 album is Reba's Stronger Than The Truth, her latest record and a showcase for some of her favorite sounds growing up (through the filter of all new material). Last week's #1, George Strait's Honky Tonk Time Machine, sits at #3 while the Now Country series' 12th installment sits at #4. At #5 is Luke Combs with This One's For You (Too). The album as over 453,000 sold in pure album sales (no streams, where collectively it's Platinum). 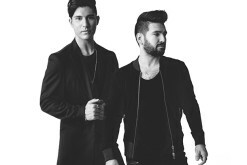 Dan+Shay's self-titled latest jumps to #6 thanks to the ACM Awards wins for Song and Single of the Year at last week's show while Kacey Musgraves and Maren Morris jump up to #7 and #8, respecively with their albums Golden Hour and GIRL. Chris Stapleton sits at #9 with Traveller (he's also at #12 with From A Room: Volume 2). 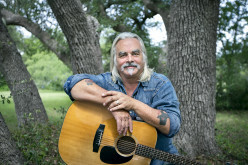 Florida Georgia Line sit at #10 with Can't Say I Ain't Country. Notables find Ashley McBryde jumping with Girl Going Nowhere into the Top 15 and other notables including new releases from the Infamous Stringdusters, Molly Tuttle, Bryce Mauldin, Mud Digger, Jack Ingram, the Breakthrough soundtrack, Nick Hickman and Rita Wilson. 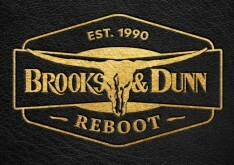 Also, see where the latest records from Dierks, Morgan Wallen, Keith Urban, Scotty McCreery, Blake Shelton, Jake Owen, Eli Young Band, Michael Ray and Loretta Lynn (among others) are sitting in terms of pure album sales this week.